as someone who voted for clinton in pennsylvania, and as someone who was forced, for the first time ever, to use a computer software based voting mechanism rather than a paper ballot, an article about the hacking on cnn etc. showing the disparities in statistical variance in paper ballot areas vs software areas is exactly the type of article i expected and feared i would see after the fact. 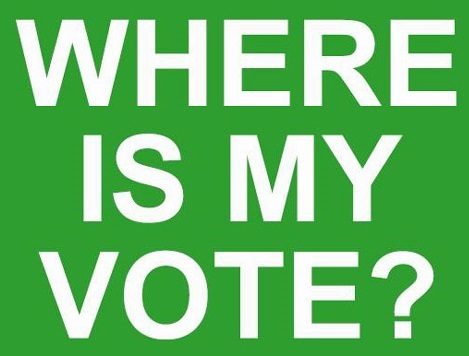 where is the record of my vote and how i voted?